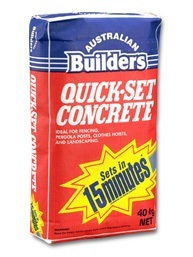 Quick Set Concrete– Is a “dry mix” combination of quick setting aggregate, sand and cement. 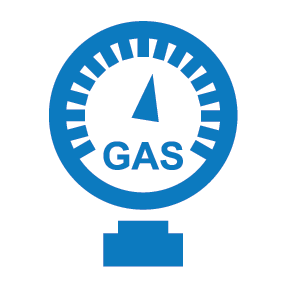 Ideally suited for any use where a strength of up to 15mpa is sufficient and quick setting is required. For instance for fencing, pergola posts, clothes hoists and general landscaping needs. Not suitable for structural use. Available in 20kg and 40kg bags. Concrete– A “dry mix” combination of aggregate, sand and cement. Ideally suited for making pathways, mower strips, small concrete slabs, as well as securing clothes hoists and fence posts. Its also ideal for concrete floors in small garden sheds. Available in 20kg bags, 30kg bags and 40kg bags. Sand & Cement– Is a “dry mix” combination of sand and cement. Ideally suited for many indoor and outdoor applications including, rendering over brick or concrete surfaces and general bricklaying. 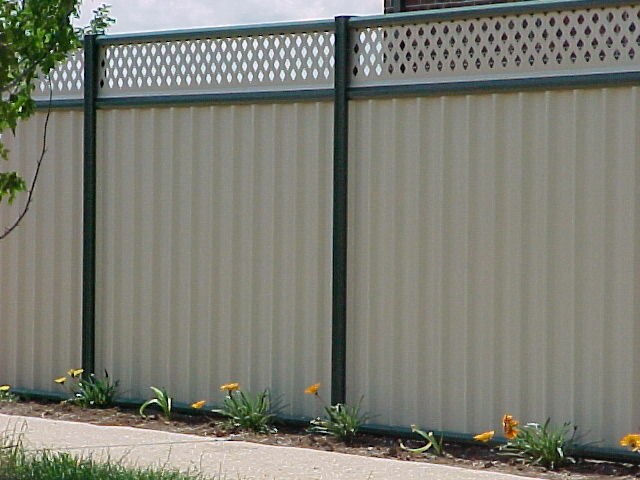 Lysaght fencing is manufactured from quality all-Australian COLORBOND steel for low maintenance, durability, wind resistance, security and privacy. The use of Colorbond steel not only offers a range of mix & match colours, but it also means it won`t crack, chip, peel or warp and is also fire and termite resistant. And since all Lysaght fencing systems are covered by an exclusive 10 year warranty you can have complete peace of mind. Profence Steelmesh Fencing comes in a range of styles and types such as Avenue Fencing, Garden Fencing, Boulevard Fencing, Boulevard Security Fencing, Steelmesh Pool Fencing and Esplanade Fencing, all available with single and double gate systems. Decotube Tubular Fencing comes in a range of styles and types such as powdercoated aluminium tubular pool fencing, pre gal/powdercoated steel tubular pool fencing and pre gal/powdercoated steel tubular fencing with a range of decorative styles such as flat top & loop top, rod top, loop & spear, plus many other styles. Powdercoated steel picket fencing is also available. Framed, Semi-Framed or Frameless, glass fencing is the latest look for your pool or balcony. A fence that doesn`t fence you in. Enjoy your view with the confidence of safety, allow your pool or view to be the feature not the fence. We supply and stock a massive range of gate & fence fittings such as hinges, latches, brackets, drop bolts, gate packs….. Everything you need to do it yourself. See the below catalogues for our full range. The Duragal Flooring System is a fully engineered steel flooring system developed to provide a termite resistant, economical and easy to install alternative to conventional timber bearers and joists. Each floor plan is assessed against certified Duragal Flooring System span tables. These tables have been developed by Onesteel Market Mills and certified following a third party engineering review. Obligation free quotations can be provided for a large range of single story residential applications. We can also assist with layouts for decks and verandahs, plus light industrial and commercial mezzanine flooring system applications. 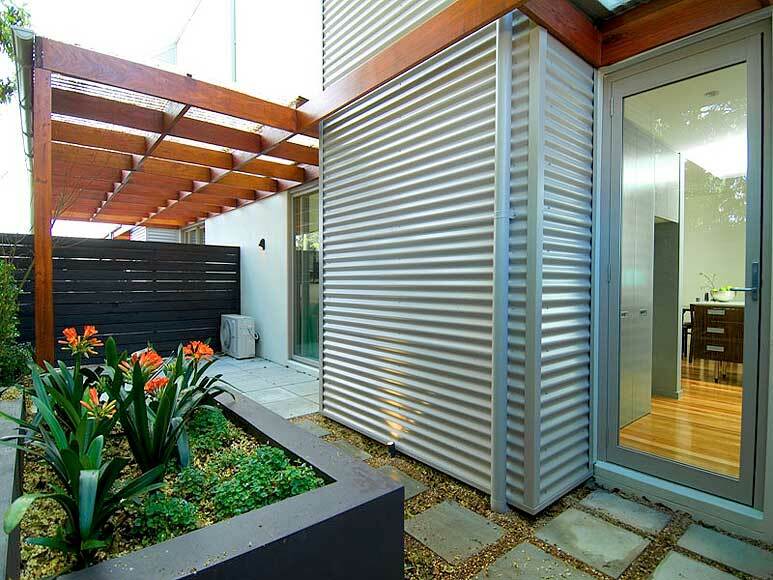 Steel is a viable building product. The Duragal system is fire and corrosion resistant, and has less call backs and imperfections than timber. No additional ant capping is required. 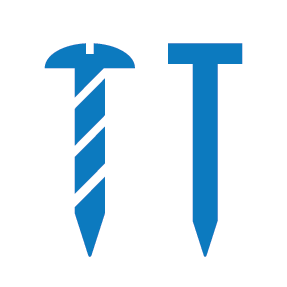 Termites cannot eat steel. The GAL140TM piers force the termites to build their mud tunnel around it, thus exposing themselves to an underfloor inspection. Fewer piers are required, due to the significantly larger spans that are achievable, therefore lower footing costs, less site disturbance, less installation time. Less piers create more under floor space. Long lasting and virtually maintenance free. The galvanized finish and end caps ensures a long lasting floor that will not rot, shrink, twist or warp. Easy installation and leveling. The system is modular and can be assembled on site without welding. All connections are either screwed or nailed. The floor can be adjusted after erection, with a few turns of a nut. 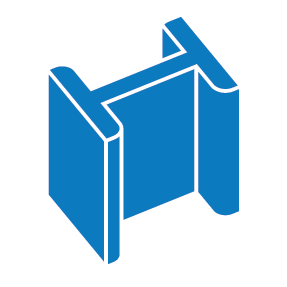 Hopleys Open Web Steel Joists are a range of lightweight, fully steel joists which can be used in a variety of applications including sub-floors, first floors, roofs, sheds, lean-to’s, carports and more. Made from galvanised high strength steel, they have good corrosion protection, won’t shrink, warp or twist and come complete with pre-punched, fully engineered brackets to make installation easy from the installation professional to the home handyman. We supply steel lintels and steel T bars to the building markets. 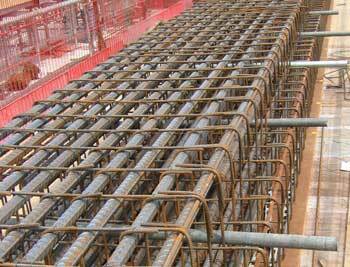 We can supply reinforcing steel bar & mesh for a large range of applications. Multi Purpose Reinforcing Steel Mesh – Suitable for use in general concrete pavement applications, residential raft slabs and footings and most structural applications. Ute Steel Mesh – Available in SL62 and SL72 in 4 x 2m sheets, so that builders can legally transport mesh on the back of a ute or other small truck. Ideal for driveways or smaller concreting jobs. Special Run Steel Mesh – Mesh can be made to fit construction joints with the minimum of wastage, reducing on site labour and speeding construction. Handi Mesh – Handy for just about any steel mesh application. Galvanised and ranges in size from 2m x 1.2m to 3m x 2.4m. Mine Mesh – Strata control and ground support mesh solutions for coal and metalliferous mining applications, including standard rib & roof mesh, specially designed rib & roof modules, and goaf modules for longwall changeover. 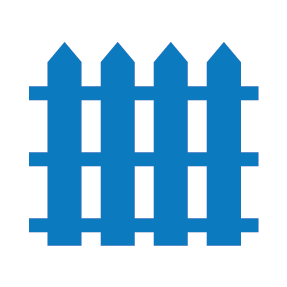 Rural Steel Meshes – For fencing, gates, and stockyards. 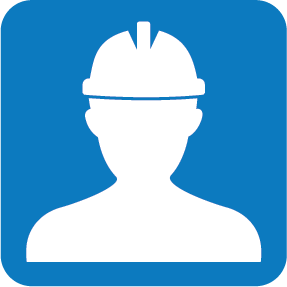 Accessories – We also supply all the accessories such as bar chairs, tie wire, building film, tape, safety caps, expansion joint, key joint plus heaps more. 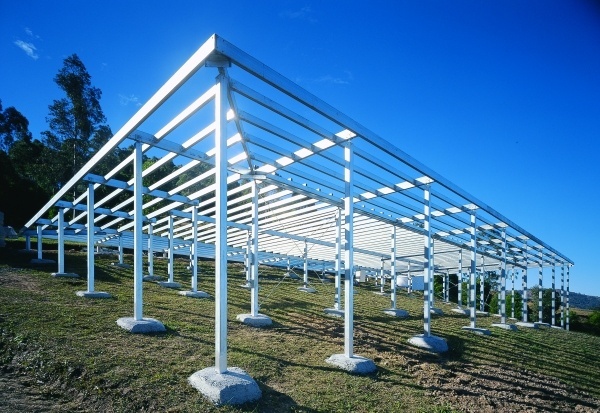 Both C and Z purlins are available in various sizes rolled to any length, with the standard stock length being 6.1m. They can be ordered plain or with holes pre-punched. C sections have flanges which are equal in size and are commonly used for simple supported spans. C sections are not able to be lapped together, for continuous spans they are end butted. Z sections are made with one flange broader than the other. 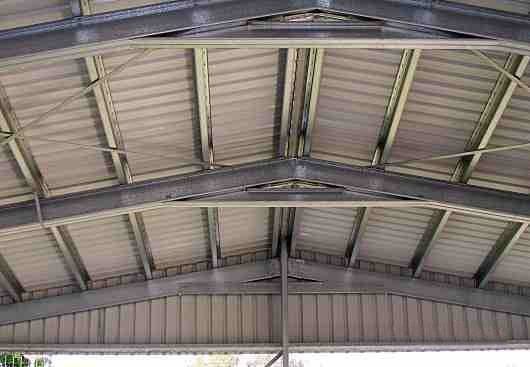 When one purlin is rotated 180deg two sections can be bolted together enabling them to be lapped. Lapping the purlins over interior supports improves the load capacity and rigidity of the purlins. Z section purlins can also be used like C sections, in the application of simple spans. The Stramit Residential Floor Framing System offers a choice of solutions to best fit your design needs. It is a complete floor design solution for both ground and two storey residential construction. 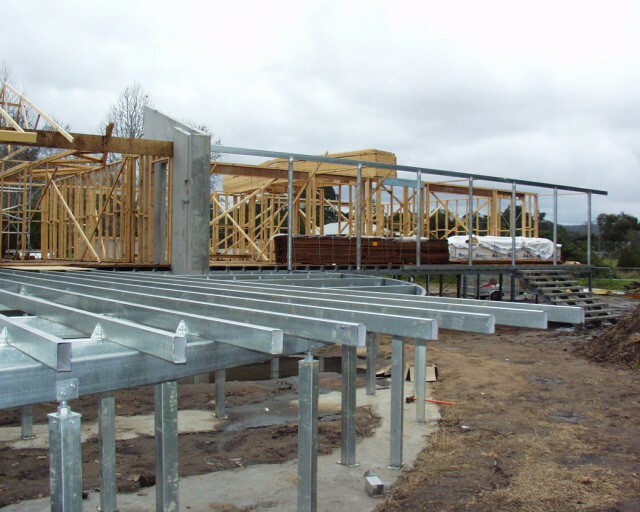 The Stramit Residential Floor Framing system consists of two floor framing products, C-Joist and Open Web, that can be used separately or in combination in residential construction. A wide range of section sizes provides freedom in designing floor joists, bearers and locations. Expanded metal is one continuous single sheet of steel mesh produced when a flat metal plate is sheared and stretched but is left intact at the “knuckles”. It is available in a variety of thicknesses with differing sizes and designs of the apertures. A further feature is the provision of an excellent anti slip surface. 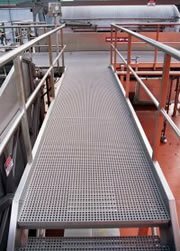 This makes the product suitable for ramps, platforms and stair treads. 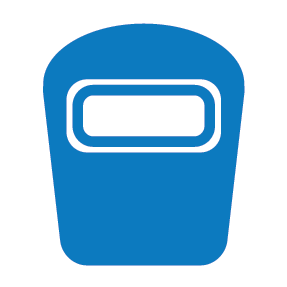 We are a supplier of Poly Water Tanks, a polyethylene (poly) plastic rainwater tank that is made in varying shapes (slim, round, rectangle) and capacities (700 to 22,700 litres). Poly Water Tanks are fully certified and have a 10 year warranty. Poly Water Tanks have never had a tank burst or split. We also supply a full range of accessories such as water pumps, pump covers and first flush systems. We can supply steel roofing products in a range of profiles to suit every building application and style – residential or commercial – federation or contemporary. 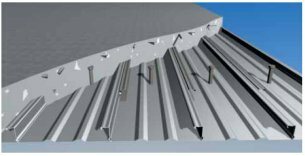 All these steel roofing profiles can be used for walling applications, however we can supply a range of walling profiles that are specifically designed for wall cladding only. Rainwater products like guttering and spouting, should integrate with the rest of your home`s design. We can supply a comprehensive range of profiles and sizes to suit all climates and building styles. The BJ Howes Group is an authorised agent for Widespan Sheds. We can arrange garages, carports, workshops, farm sheds, stables, arenas, industrial & commercial warehouses. Contact your local BJ Howes Metaland or Avro Metaland branch for a quote.